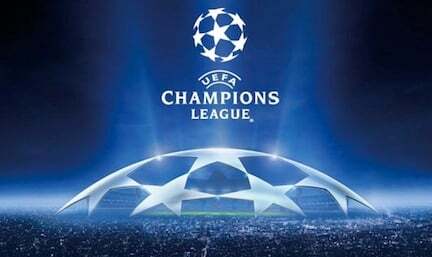 The Champions League is the most prestigious football tournament in the entire world. The best football teams from Europe compete for the most desired trophy in all of football year in and year out. With world-class players playing in the Champions League every year, there have been hundreds of quality goal scorers throughout the years, who have scored some memorable goals which will live forever in footballs history. Even though lots of players have scored multiple goals in the best football competition, there are a few that stand out as the legends of the Champions League. These are the Top 5 Champions League goal scorers of all time. Christiano Ronaldo is the number five Champions League goal scorer of all time, with an impressive 51 goals. He has scored the majority of his Champions League goals with the Real Madrid jersey, as he is slowly becoming a legend in Madrid. He has also scored a significant amount of Champions League goals with the Manchester United jersey while he was playing for the Red Devils. 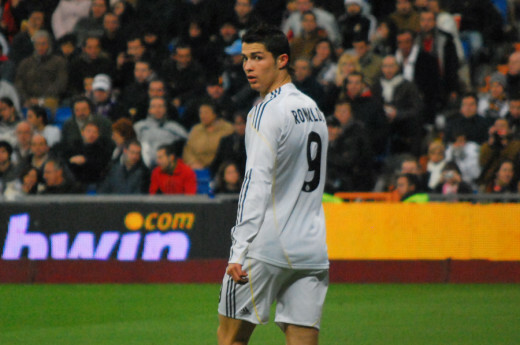 Cristiano Ronaldo made his debut in the Champions League in September of 2003 with Manchester United. He has played a total of 96 games in the tournament and scoring 51 goals in total. This makes his efficiency of 0.5 goals per game which is still pretty low for a player of his caliber. Cristiano Ronaldo's young age will allow him to move even further up the list of all time Champions League scorers as he will play the beautiful game for at least another 10 years. If he takes care of his discipline issues and focuses more on the game itself rather than on out of the pitch activities, he has the potential to do something memorable.There is no doubt about Ronaldo's talent as he continues to evolve as a player, and as long as his club team (currently Real Madrid) continues to perform well in the Champions League, he will go down in the history of the Champions League as one of the greatest players to ever play in the tournament. If Cristiano Ronaldo ever transfers to another club, with a much more attacking minded coach he can brake all kinds of Champions League records. 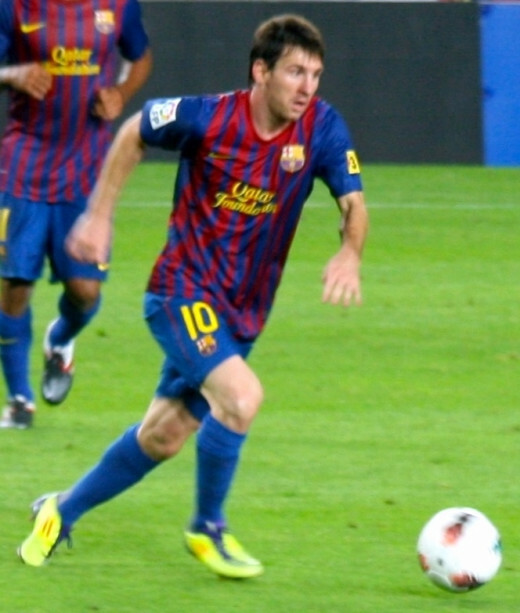 Lionel Messi is arguably the best football player of our generation, as he is often referred as the Argentinian goal machine. His style of play is simply amazing as he continues to be a huge nightmare for every defense that faces FC Barcelona. He is the fourth highest scoring player in the Champions League's history as he has scored 59 CL goals in his career. He made his Champions League debut in the fall of 2004 and ever since then he has been scoring unbelievable goals and has lifted an impressive amount of trophies for his young age. He managed to score 59 goals in just 79 games which equates to nearly .74 goals per game. He has scored all of his Champions League goals with the Barcelona jersey, as he is quickly becoming one of the best players to ever wear the red and blue uniform. There is no question that Messi (if healthy) will continue to score even more goals in the Champions League, as he will now be supported by Neymar as well. Him and Neymar will make a phenomenal tandem and will be the most explosive forward duo in the history of football. With the current rate of goal scoring, Messi will become the top Champions League scorer in no time, only time will tell if Messi will be the most iconic player in the history of the Champions League (certainly he has the talent to do so). Andriy Shevchenko is one of the most memorable football players to ever play the beautiful game. His performance in the Champions League has been amazing, as he has played with three clubs in the tournament. 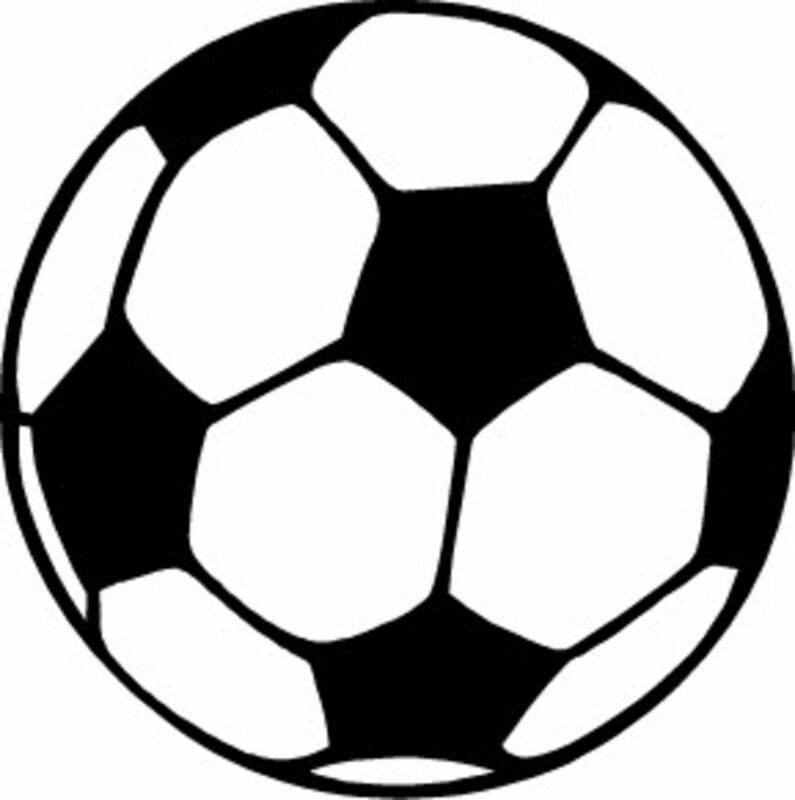 He has worn the Dynamo Kiev (Ukraine), AC Milan, and Chelsea. He made his Champions League debut in 1994 with the Ukrainian powerhouse Dynamo, and he was the main player in the most successful years in Dynamo Kiev's history. 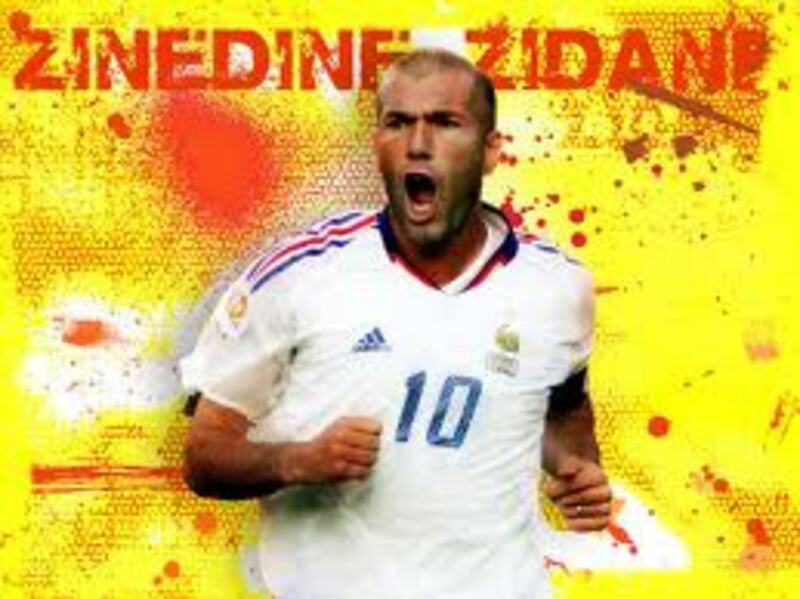 He has scored 59 goals in 116 Champions League matches, with a coefficient of .5 goals per game. Andriy Shevchenko as he was starting to lose his place in AC Milan's first team. At Chelsea he did not have a good period and scored only 4 goals in the Champions League with the Blues jersey. Near the end of his football career Andriy Shevchenko transferred back to Dynamo Kiev where he still scored an impressive amounts of goals, including several in the Champions League. Andriy Shevchenko retired in 2011 and he can be considered easily the best Ukrainian player to ever play in the Champions League, and one of the most amazing finishers of our time. His passion and attitude toward the beautiful game of football made him one of the most lovable football players in the world today. Ruud van Nistelrooy is the player with the second highest goals scored in the Champions League history. The Dutch national can be easily considered one of the best Dutch players to ever play in the Champions League, as he has scored 60 goals in only 88 Champions League games. This makes up for an impressive .75 goals per game. 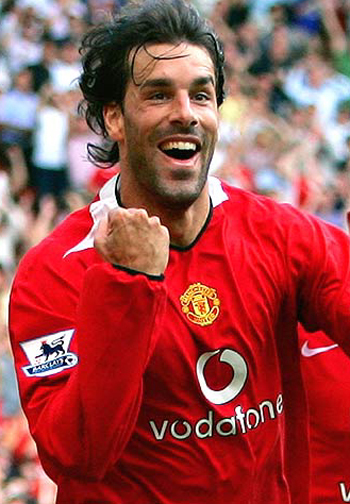 Ruud van Nistelrooy played for three different teams in the Champions League: PSV, Real Madrid and Manchester United. His glory days were at Manchester United where he scored 38 Champions League goals. His transfer to Real Madrid turned out to be a big mistake for him as he was not able to adapt to the atmosphere at Santiago Bernabeu. He played in the Champions League from 1998 to 2009, and contributed immensely for Manchester United's success in the Champions League. Ruud van Nistelrooy style of play might have not been one of the most attractive to watch as he was always scoring boring goals, however he was one of the best forwards in front of the goal. Ruud van Nistelrooy was always in the right place at the right time which made him a typical striker. No matter what people say about Ruud van Nistelrooy he will go down as one of the most effective strikers in the history of football. Raul Gonzalez is simply Mr. Champions League. His unbelievable style of play has made him the highest scoring player in the history of the Champions League. Raul was the face of Real Madrid for years, as he scored 66 Champions League goals with Real's jersey. His total goal count in the Champions League is 71 goals, as he played for Real Madrid and Shalke 04 in the tournament through his career. He debuted in 1995 in the Champions League, and played in it for nearly 17 years. He had 144 Champions League matches with an impressive .5 goals per game. The goals per match number is impressive because he managed to maintain it for 17 years. Raul is a proven winner as when he transferred to Shalke 04 he continued his success in the Champions League and took Shalke 04 to places they have never even dreamed of being at. Raul is a proven goal scorer and a true representation of the successful Real Madrid youth program. He will go down in history as one of the best Spanish football players of all time. With all that he has done for football and the Champions league in general he should be considered the true kind of the Champions League. As football evolves so does the most popular football competition (the Champions League). There is no doubt that there will be even more successful players that emerge in the near future and they will break Raul Gonzalez's record of 71 Champions League goals. Messi and Ronaldo are the current players that are endangering the top 3 Champions League all time goal scorers list as they will continue to play key roles in their respective club teams. Analysts say that that with the transfer of Neymar, Messi's game will improve and he will be scoring even more goals. This will take Messi to the top 2 Champions League goal scorers of all time, and from there only time will tell if he has the power to overcome Raul. The Champions League is the most interesting club football competition in the world, and fans will continue to see amazing performances by amazing players. Who is the best player to ever play in the Champions League? Hola Madrid These two are always in top spots Messi and Cristiano . 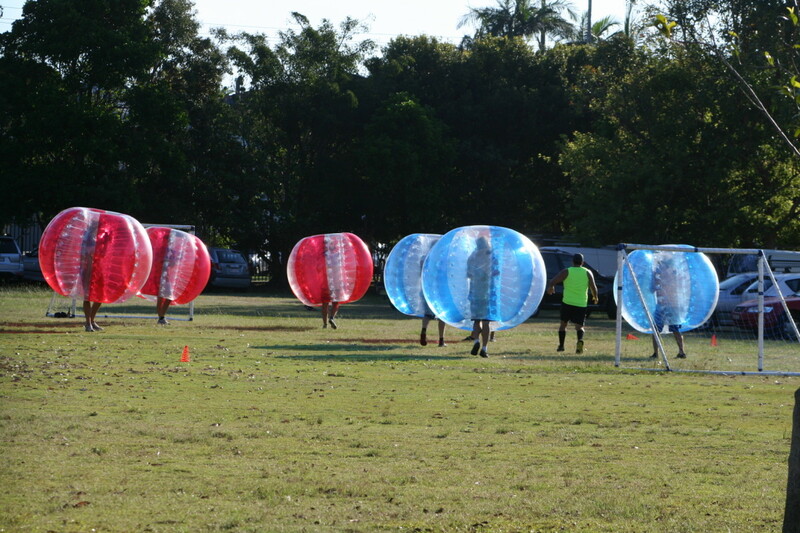 Amazing players Loves to see them dribbling in the ground. Messi Surely is a great player .